You can click on the picture to view it larger. 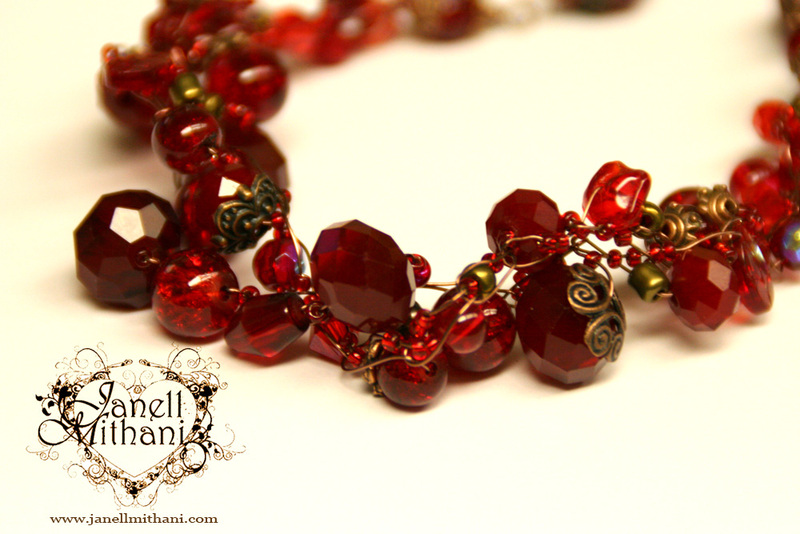 Romance Bracelet – created with wire crochet; vintage, crystal and lampwork beads with a gold leaf clasp. 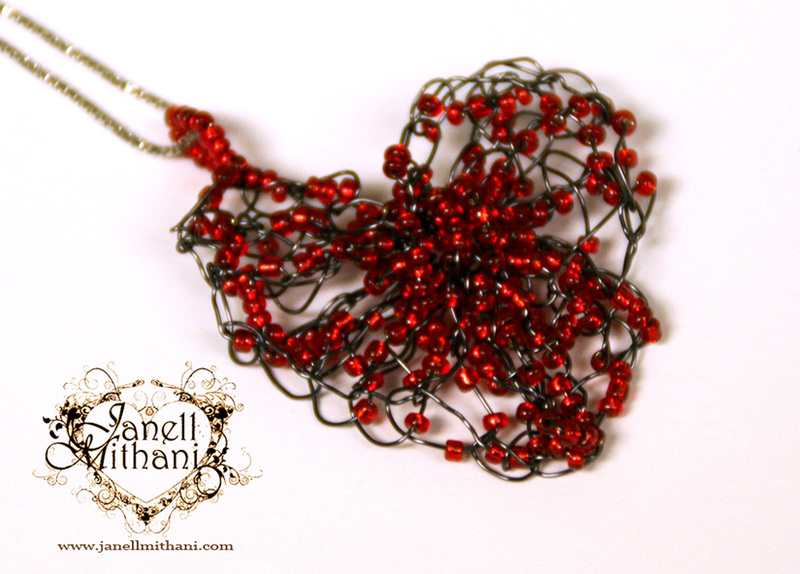 Forever Love necklace – antique copper wire with vintage, glass and crystal beads. 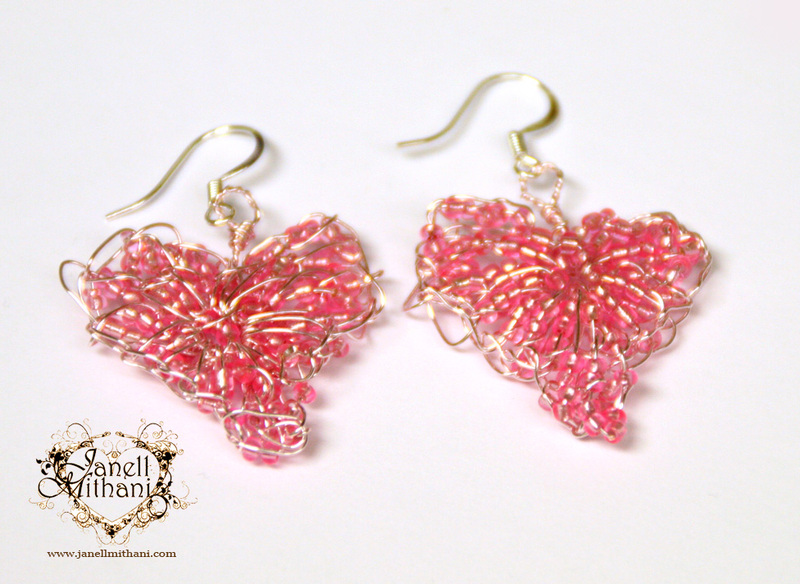 I have created these intricate designs with wire and bead crochet, bead embroidery and wire wrapping. 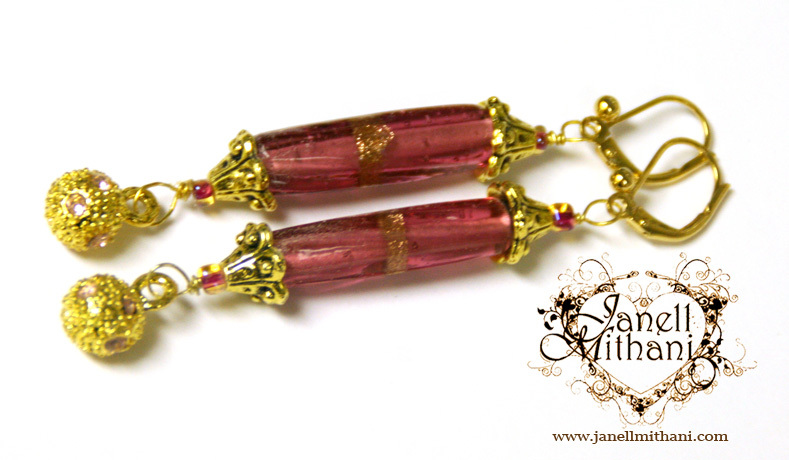 All the jewelry pieces are available at my studio or at the artisan boutique, Belle’s Nest in Sierra Madre. Contact me if you are interested in a piece. Prices range from $45 – $150. 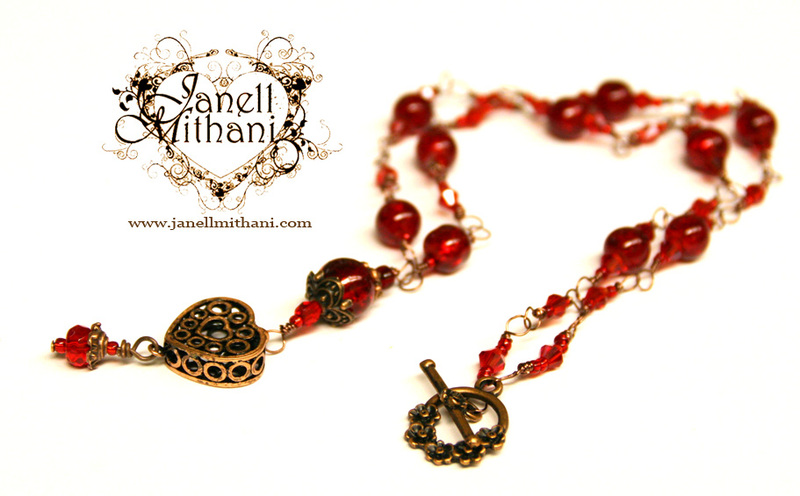 I am also looking for a few new places to sell my jewelry. 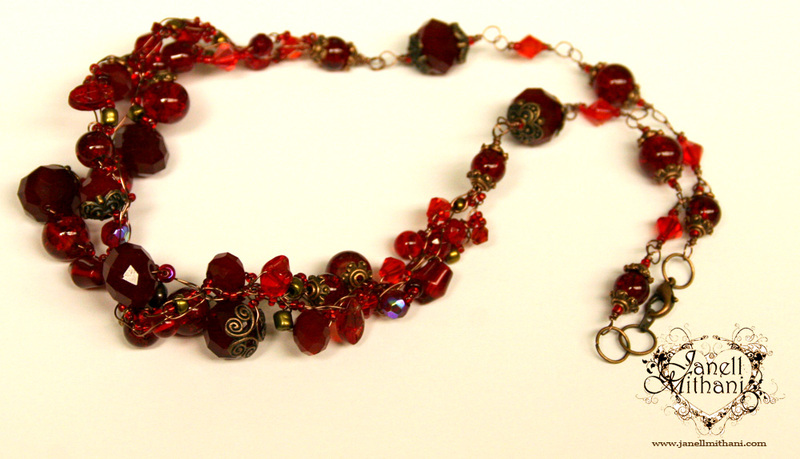 I love creating jewelry and I have amassed quite an inventory. If you know of an artisan boutique, art gallery or gift store that you think would be interested, please let me know. Thanks! 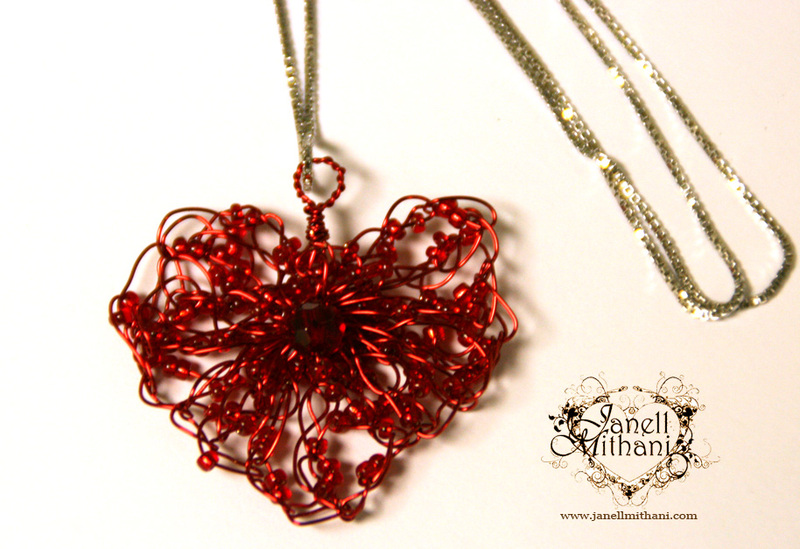 This entry was posted in Janell's Artwork and tagged crochet, crochet jewelry, designer jewelry, hand made jewelry, heart jewelry, jewelry, red jewelry, Valentine's Day, Valentine's gift, Valentine's jewelry. Bookmark the permalink. I like the Forever Love necklace!